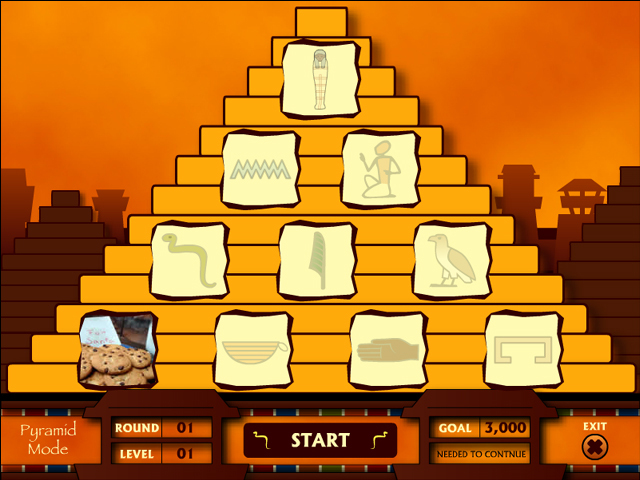 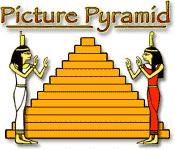 Requires a keen eye, speed, and dexterity, and includes over 300 puzzles, three modes of play, and five different themes.A find-the-differences picture game.Get ready to take on the pyramid…the Picture Pyramid, that is.This game takes the find-the-differences picture challenge to a whole new level; as you successfully complete each picture puzzle, you climb the pyramid. 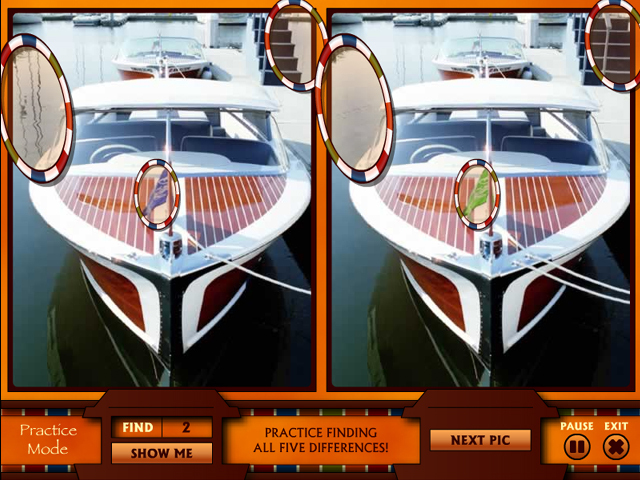 Not only is a keen eye required, but speed and dexterity are just as important to your success. 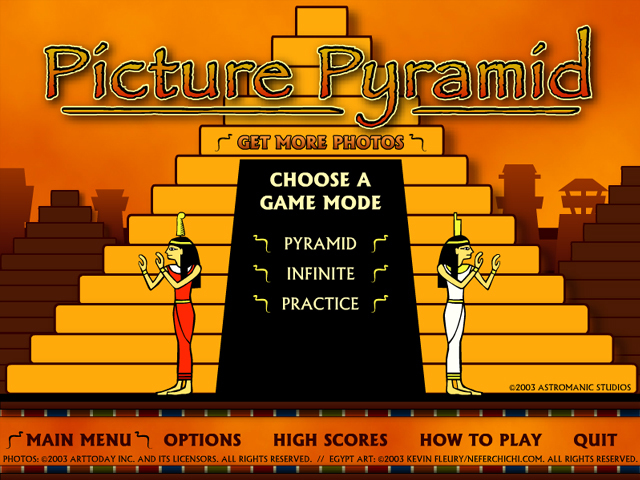 Picture Pyramid includes 300+ puzzles, 3 modes of play, and 5 themes; together, this means an endless variety of play.Download today.